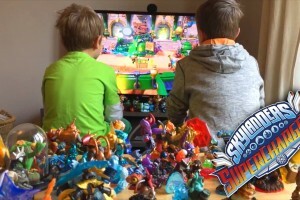 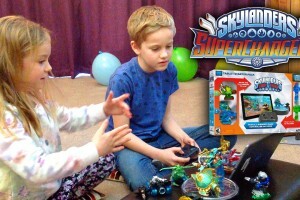 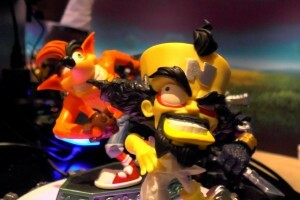 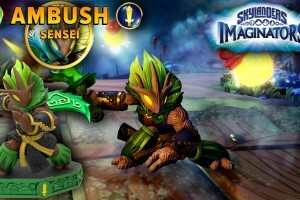 Skylanders Trap Team will have an interesting new mode that we’ve not seen before in previous games. 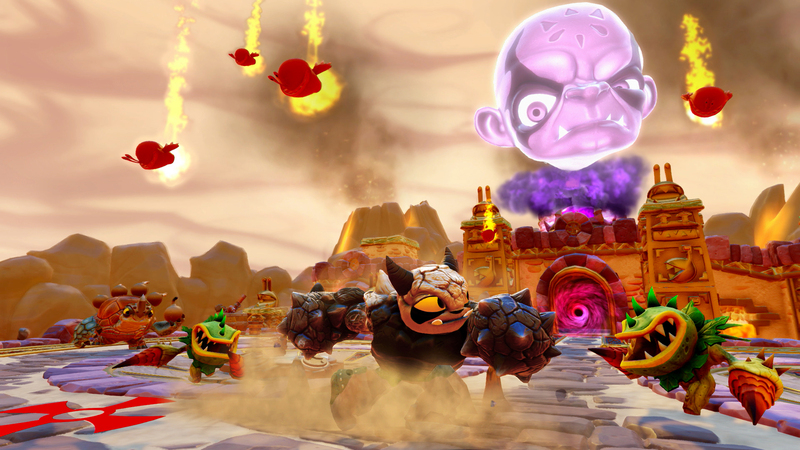 The Kaos Doom Challenge will pit you against the evil emperor and his forces to see how long you can hold out. 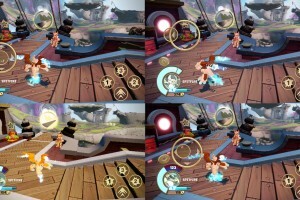 The mode is a tower defence game, so as well as fighting Kaos’s minions you’ll also need to build towers that can help stand strong against evil. 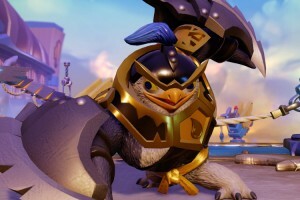 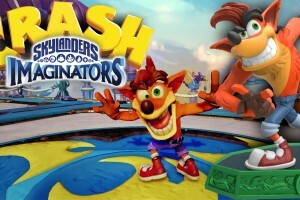 Kaos will attack you with wave after wave of his minions, and you’ll be able to use your whole Skylanders collection against them, as well as any villains you’ve trapped. 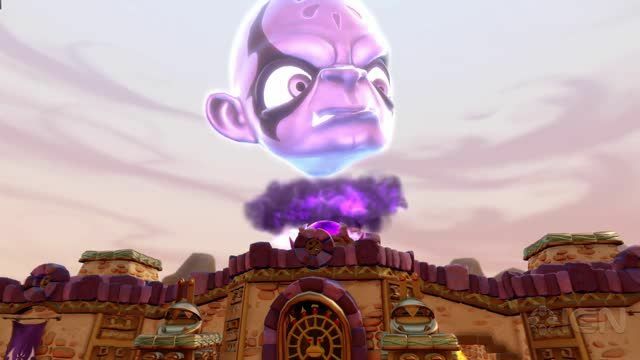 Defeating all the waves will secure you a victory, but losing will cause Kaos to open the Mystery Box of Doom, which will send gigantic villains out to destroy you! 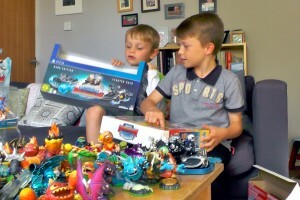 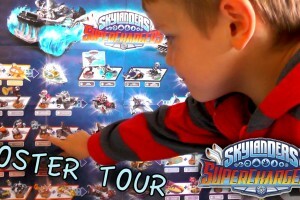 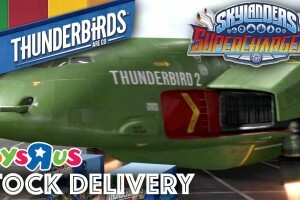 The Skylanders Trap Team release date is October 10th on PS3, PS4, Xbox 360, Xbox One, Wii, Wii U, and tablets. 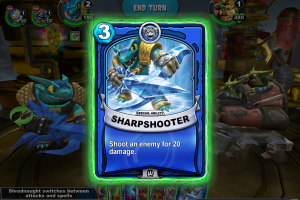 To get up-to-date on everything we know about Trap Team so far, check out the Skylanders channel.